Continuing the best six-month labour market trend growth in some 17 years, employment figures rose more than three times forecasts, with the Australian Bureau of Statistics (ABS) reporting an extra 54,200 jobs in August. Economists had tipped just 15,000 jobs. Unemployment remained steady at 5.6 per cent, as was forecast, after a rise in the participation rate increased by 40,100 jobs in full-time work. Employment rose by an additional 325,000 jobs over the past 12 months, the strongest annual surge in almost two years, and the second-strongest jump since April 2008, when payrolls rose 342,300. Gains over the last six months have been particularly strong with over a quarter of a million jobs created. A rising infrastructure boom, which has buoyed demand for engineering & construction workers, as well as ongoing gains in services sectors such as health, tourism and education, have been major drivers of recent surges in employment. 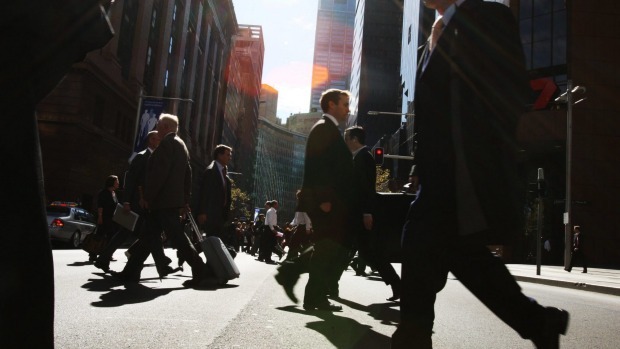 “No matter how you cut it, job market trends are encouraging,” said CommSec chief economist Craig James. 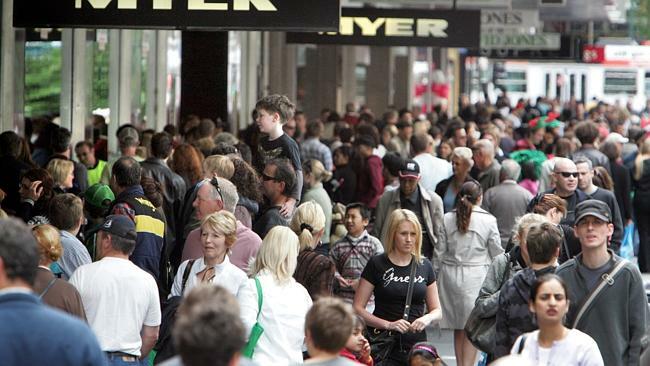 “Hopefully Aussie consumers will start feeling a little more confident about the economy and their finances,” he added.